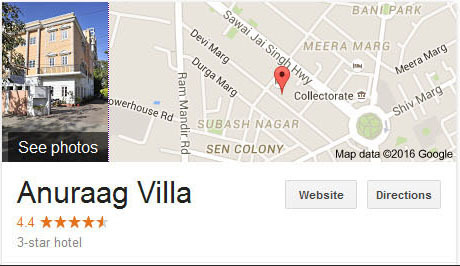 Anuraag villa serves you the best accommodation either it is for business & events or for holiday packages. 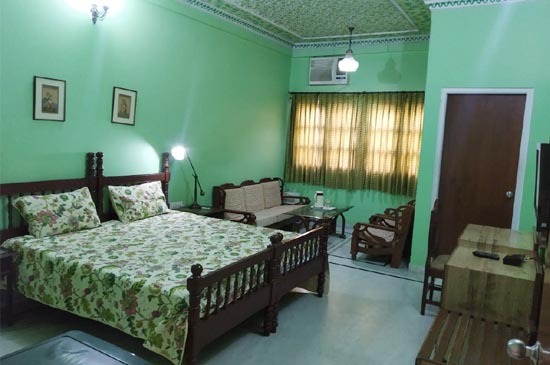 Each room in Anuraag Villa is well equipped with all vital needs and every conceivable comfort is provided. Here you will find a captivating synchronization of modern craftsmanship and ancient architecture. Mosaics, exquisite artifacts, and other fine embellishments include richly coloured frescoes and carved furniture. After exploring Pink City, you need relaxation and a pleasant environment. Our soothing accommodation awaits you. Here, you will have a remarkable lodging facilities varying from high range to low budget. Anuraag Villa is an ideal place to make your long lasting memories. 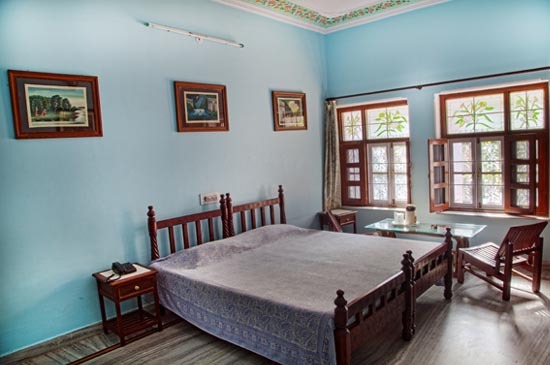 At Anuraag Villa, the emphasis is on good, friendly, but unobtrusive service. There is a super deluxe studio room with all facilities for your added comfort. The room is spacious and have a king size bed. It offers extra space and are equipped with a large flat screen television and complimentary wi-fi and wired internet access. These rooms provide additional comfort with quality products and classy service. 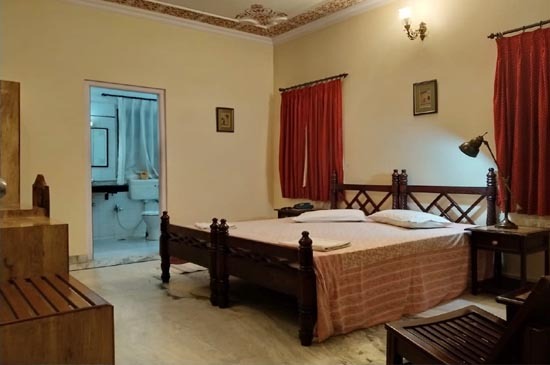 The Super Deluxe rooms at our hotel are equipped with all essential comforts, which guarantee a quiet and relaxing stay like that of a tranquil oasis from the bustle of the city. The rooms are clean and beautifully decorated with world-class service. 24 hour room service is available.